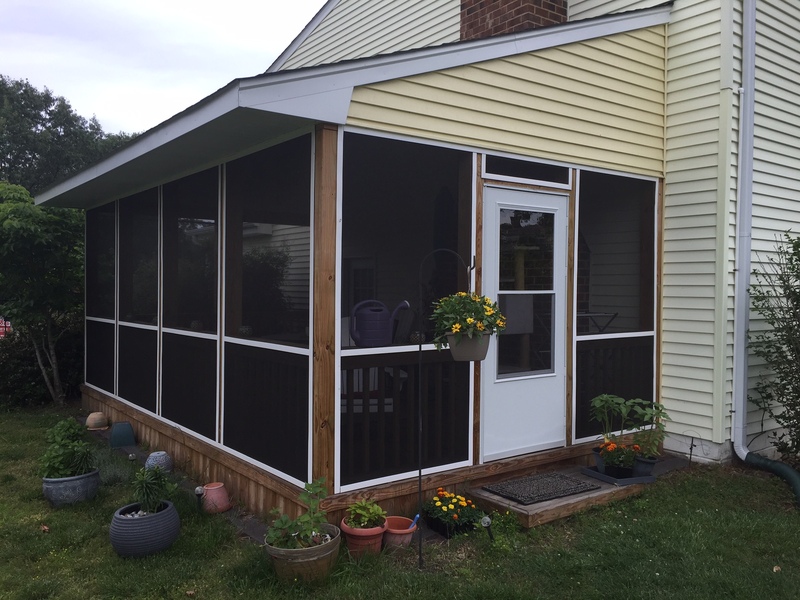 your home that will blend in beautifully. 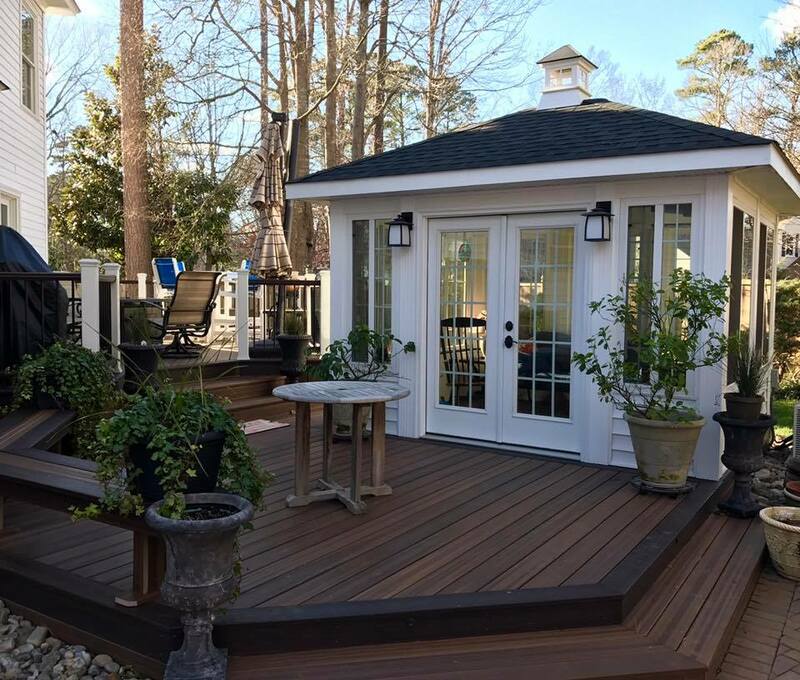 A free-standing screened porch adds a cozy hideaway in the back yard. 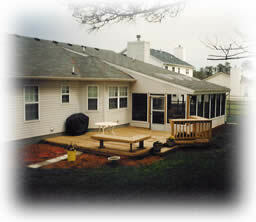 Even a modest addition adds character and value to your home. 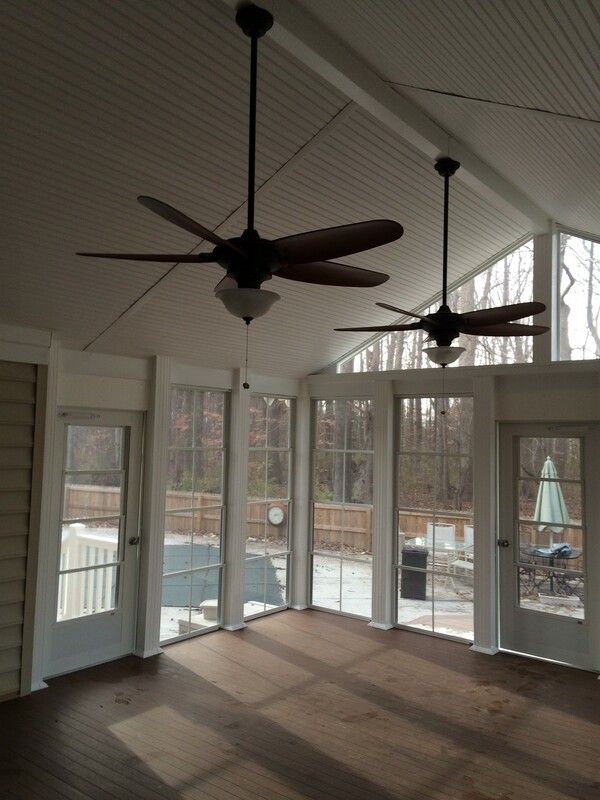 The porches we build are designed to match the style of the home, so that they look like they were built with the house. 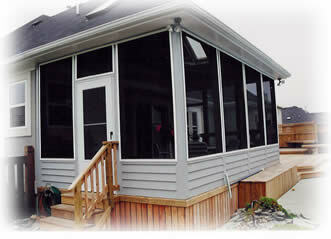 For more info or to request a quote for a screened porch, Contact us!